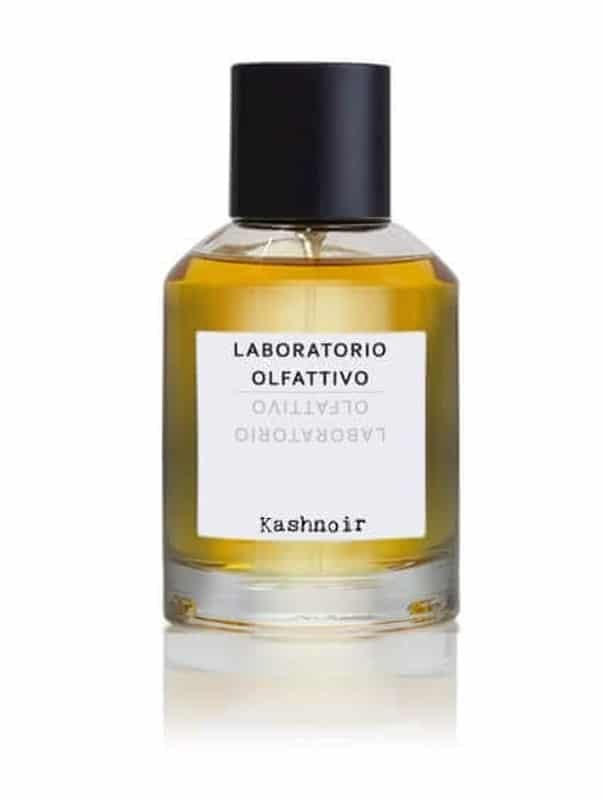 Narcotics flowers, psychotropic herbs and haunted spices are the main ingredients of Kashnoir, the eleventh fragrance of Laboratorio Olfattivo, created after embarking on a long journey in search of the most forbidden and mysterious East. More than a fragrance, Kashnoir is a softly lethal drug, that obscures reason and stuns the senses. 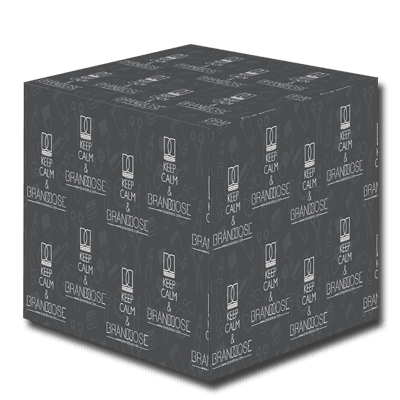 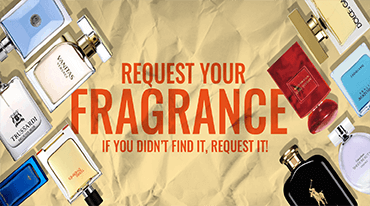 A powerful scent, which leads to oblivion, almost dangerous to the wearer.